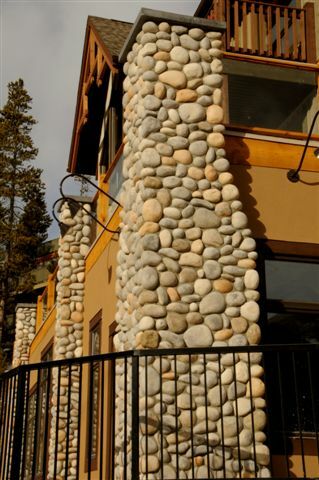 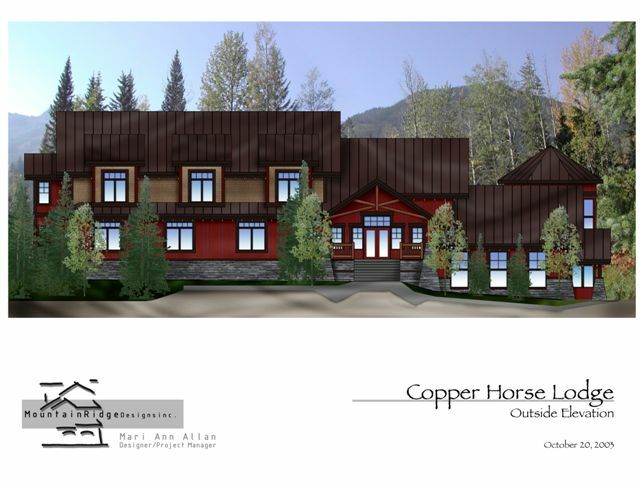 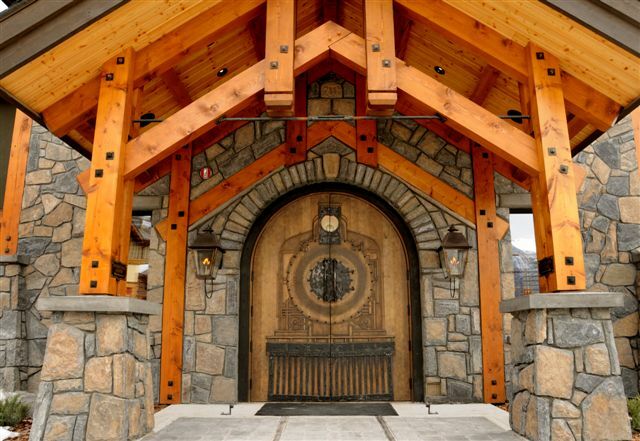 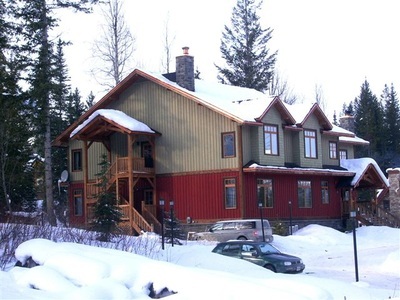 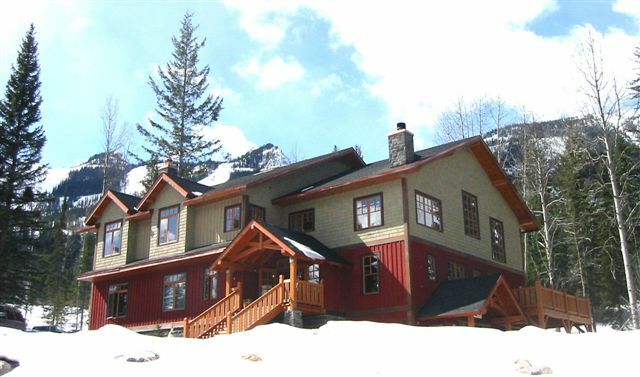 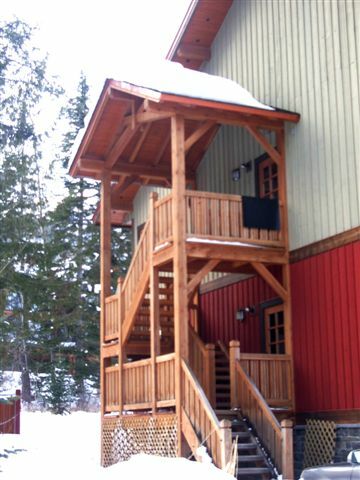 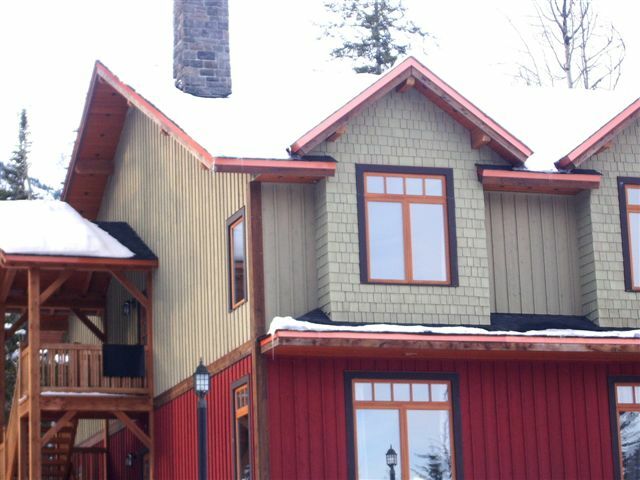 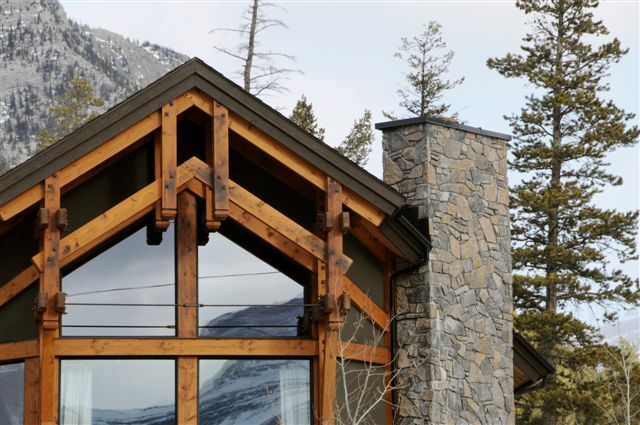 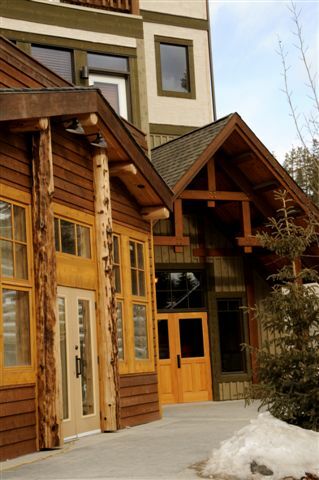 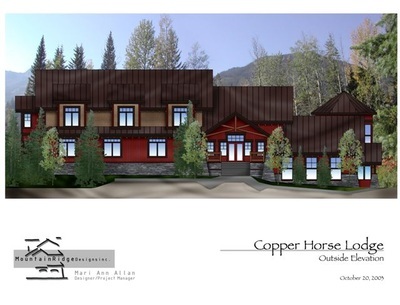 "Mari Ann Allan of Mountain Ridge Designs has done architectural design work directly for my development companies and worked on countless single family residences both in Canmore and Invermere. 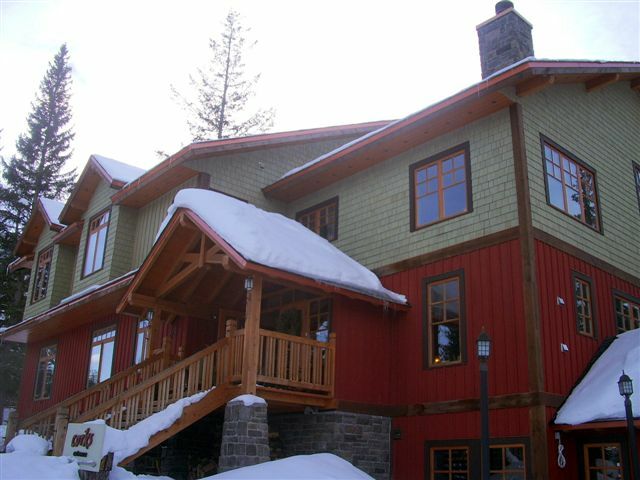 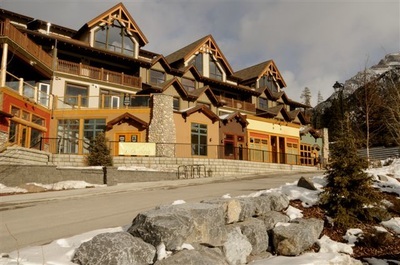 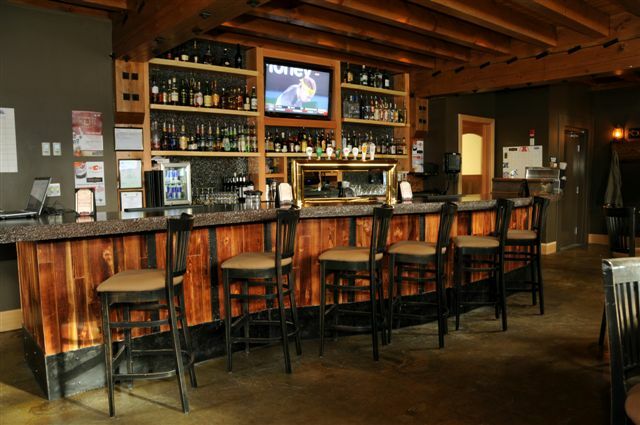 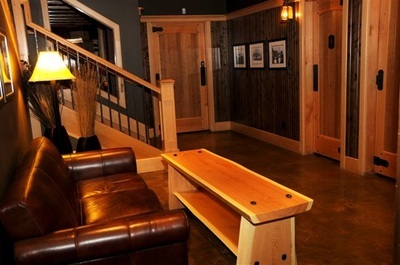 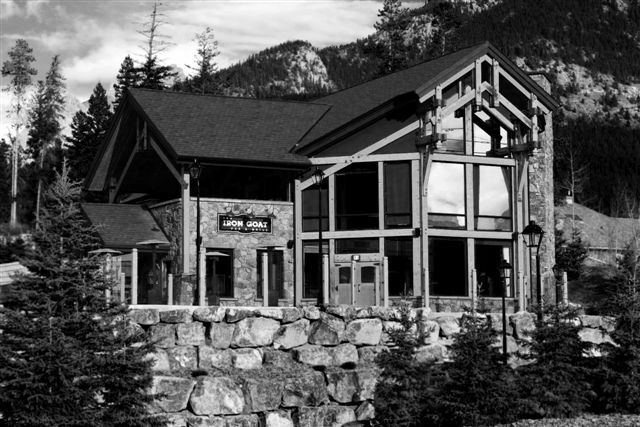 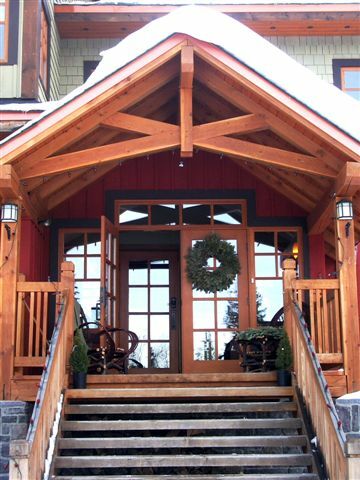 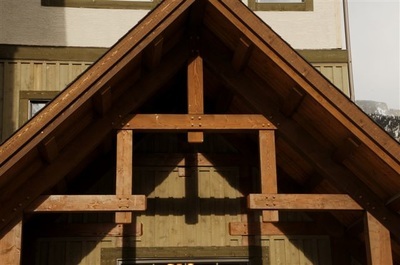 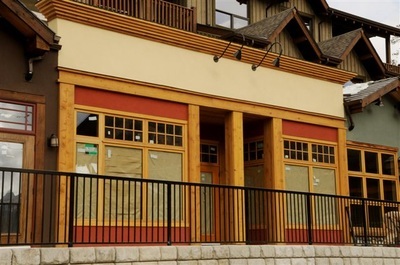 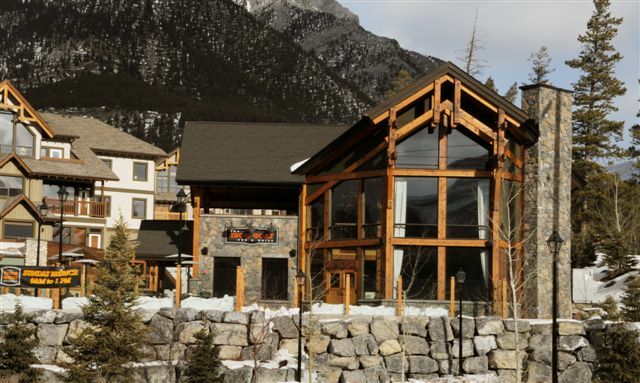 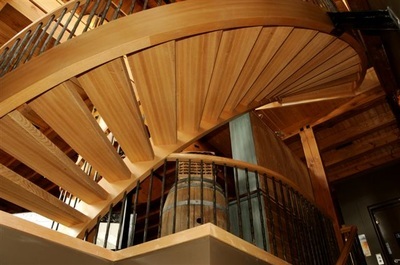 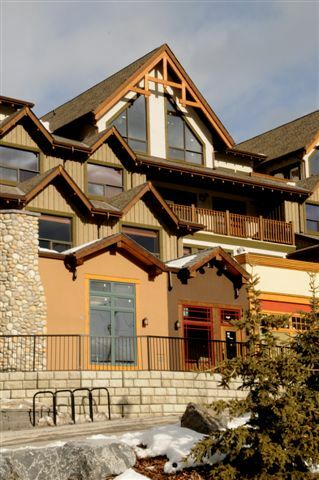 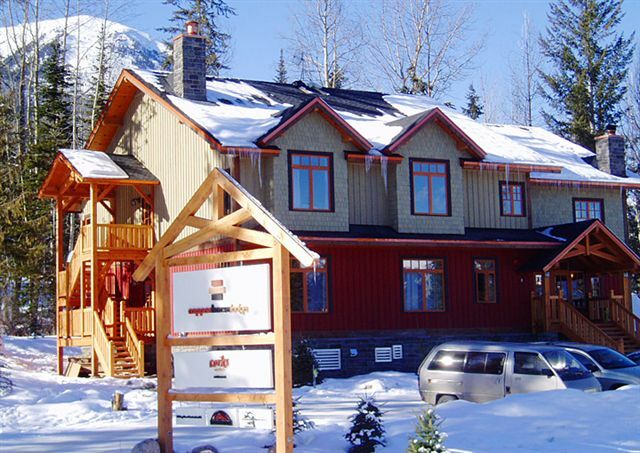 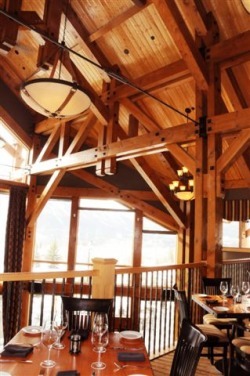 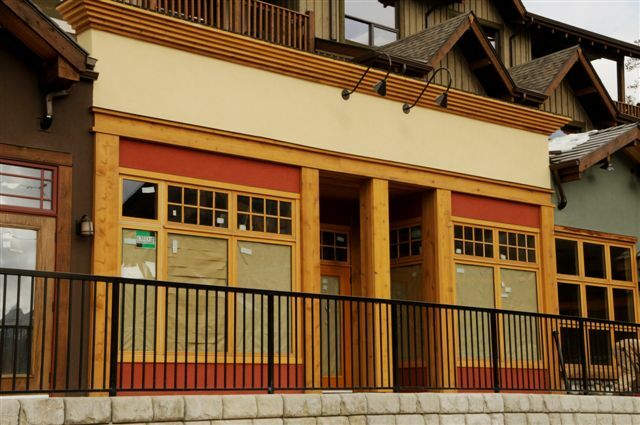 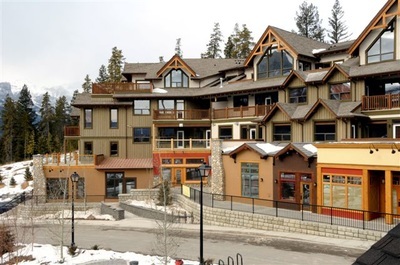 The last project that she worked on for us was the architectural design of 'The Village' condominiums and The Iron Goat Pub and Grill, one of the largest free standing timber frame restaurant/pubs in Western Canada. 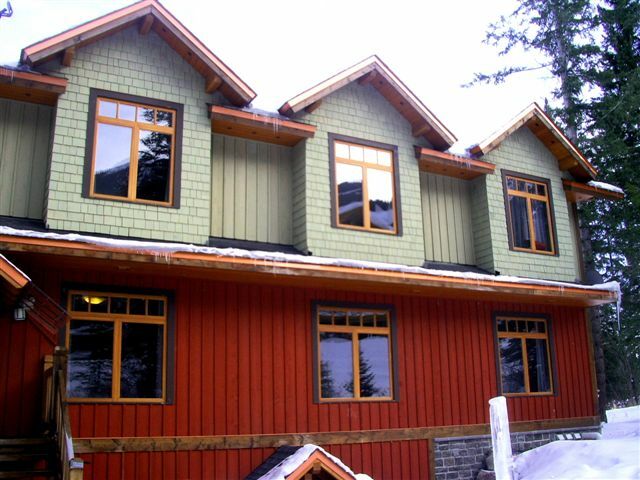 She has a great flare for alpine design that fits well with the Canadian Rockies but keeps her mind open for progressive trends. 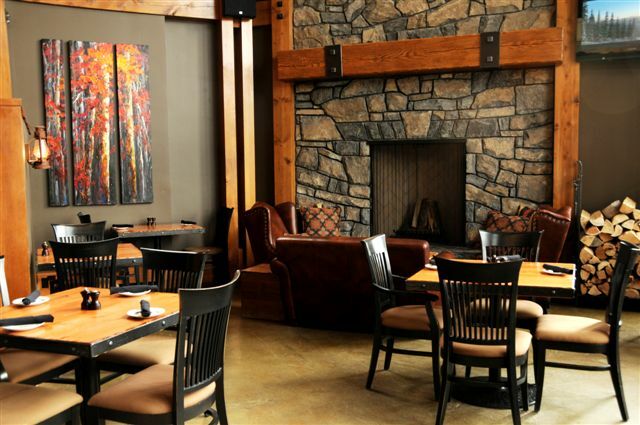 For a true testament of her work, I suggest you drop into the Iron Goat Pub and Grill in Canmore".